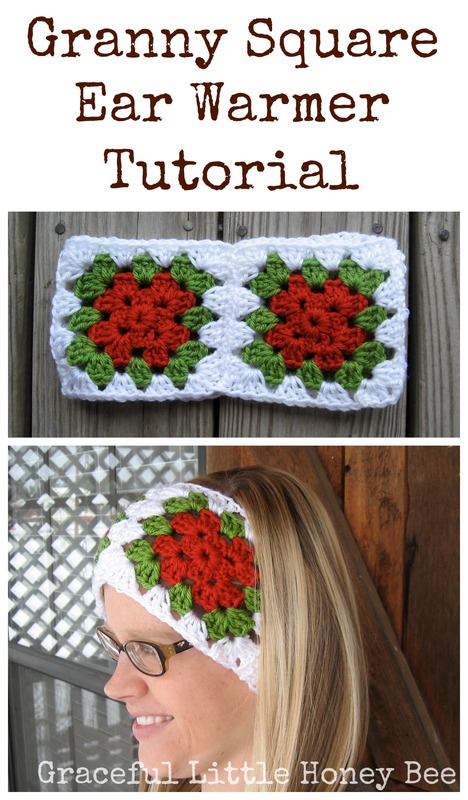 I’m excited to share this crochet pattern for these #fabulouslyfestive Granny Square Ear Warmers! I love ear warmers because they keep my ears warm and my hair off of my neck. Anyway, this pattern is easy, quick, and sure to get you in the festive spirit! This is my first written crochet pattern so if you see any errors please let me know! I used these three Red Heart Soft yarns from Joann’s Craft Store. Lay 2 squares right sides together and whip stitch along one side. I was compensated for this post, however all patterns and thoughts are my own. I was actually thinking just the other day how I need some ear warmers, might give this a try! Oh My goodness! Super Cute!!! Im going to have to try the pattern! Thanks for sharing your Talents! 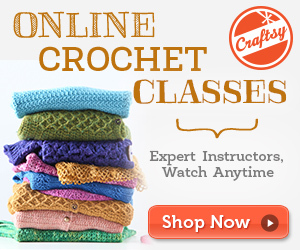 I'm not a crocheter but your headband is gorgeous. It would look lovely wrapped around a gift too! Very festive looking. Thanks for sharing the pattern. What a cute ear warmer! By the way, you look just like my cousin in these pics! You are both beautiful! very festive and pretty! You cannot go wrong with granny squares! This is such an adorable pattern. Thanks so much for sharing and linking up to Thrifty Thursday.